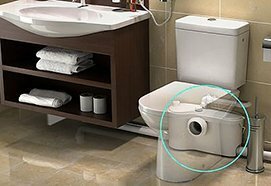 Looking for different commercial plumbing in Perth? There are many options in order to find a business that will help you deal with any problem that you may be experiencing. However, many of these companies will only offer services during the day. This means that you could be without help during an emergency. 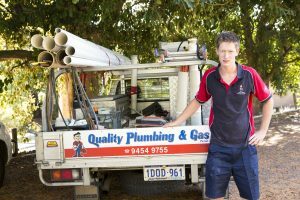 Instead of hoping that the company you contact will provide you with someone when you need it most, select Quality Plumbing and Gas, a team of professionals Plumber in Perth that will always respond to your need for service regardless of the time of day or night. Emergencies occur at all times so you do not want to place limits on when you can have someone come and solve a leak or another plumbing emergency. 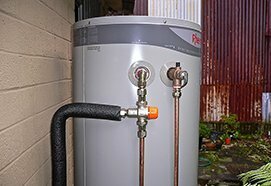 Another major concern that you may have is price, but there are many plumbing contractors in Perth that will charge you a significant amount of money in additional fees after they have responded to a night time call. 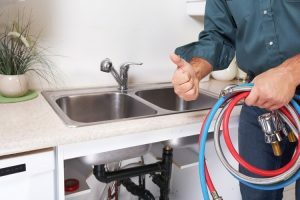 However, you will not have to worry about that when you call Quality Plumbing and Gas to provide you with assistance for all of your plumbing needs. Eliminating the need to worry about additional fees means that you will have a lot more money in your pocket for paying bills and buying food for your family. It can be difficult to know who you should call when you are going through a plumbing emergency and this is why planning is very important. 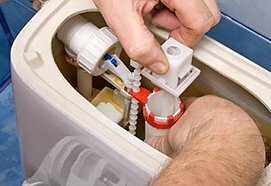 If you have the need for plumbing services that are offered at a very low price, you want to choose the best company on the market today. 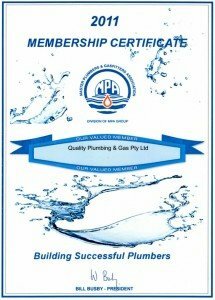 A track record of proven success with homes in your community will provide the proof that these Plumber in Perth professionals will get the job done right. No matter what plumbing problems you come across, you should be able to count on someone that can fix the problem. 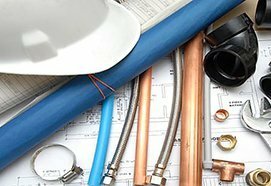 When you do business with Quality Plumbing and Gas, the job will be completed in a very short period of time.